Expert analysis can change your thinking. 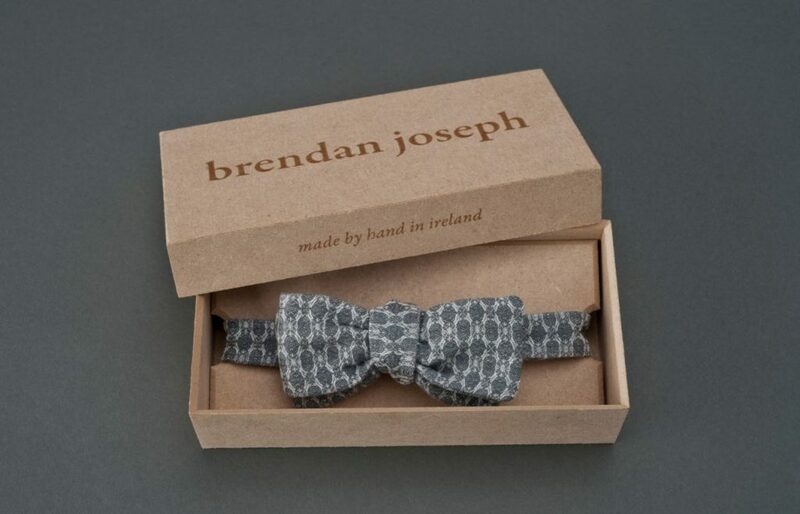 Brendan Joseph began as a hand-weaver and then scaled into mill-woven commercial lines. His commercial operation launched in 2015. The Brendan Joseph store and design studio produces a line of handmade scarves, bow ties and wearable art that explores and distills the play of landscape and light in nature. He is a strong advocate for ‘slow fashion’ creating timeless pieces that will last a lifetime and beyond. His motto is ‘buy less, buy better’ – believing that if what they create is not truly beautiful, inspiring and worth keeping, there’s no point in making it. The company had an online presence including a website and social media profiles. However, the e-commerce approach was manual and complex. It was based on their own assumptions of what customers wanted, rather than on evidence of how they were actually behaving on the website. Instead of trying to be the digital experts themselves, they realised that they needed help in achieving their goals. OPTIMISE’s comprehensive digital healthcheck identified that while the company scored very well in terms of design, branding, content and mobile experience, it needed to work on the more technical areas such as coding, SEO and e-commerce. It asked different questions to what they were asking themselves. The digital experts brought Brendan through the detailed healthcheck report and showed him best practice versus what they were actually doing. The healthcheck revealed that the website was over complicated, giving people too many options. The recommendation was clear – the customer journey needed to be simplified, in order to provide a better customer experience and service the majority of their customers. As part of the digital healthcheck, there was an analysis of website visitors and their actions on the site. The report worked through the customer journey end-to-end and eliminated every unnecessary step. Product placement was simplified with popular items given a prominent position above the fold on the homepage. For those customers who were looking for something more complicated, such as a personalised item, it was facilitated on the website by adding live chat, a toll free number for the United States and putting contact details front and centre. This enabled those who were viewing on their mobiles to click a button and call direct to get some assistance. 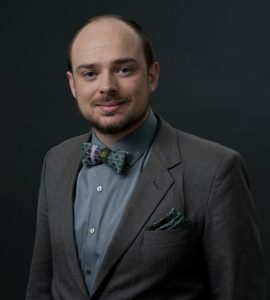 “Keeping it simple allows us to deliver a really good experience to the customer and that’s the process we learned from OPTIMISE.” By participating in our OPTIMISE programme, Brendan learned how to simplify the approach using technology and based on a deeper understanding of his customer preferences and customer journeys. The OPTIMISE programme saved him money and time – it showed him that personalised products were not what the majority of his customers wanted. A plan to implement a ‘personalised engine’, at a cost of a couple of thousand euro was shelved based on the OPTIMISE report. This allowed him to re-frame his focus and concentrate on the majority of his customers while still facilitating those customers who were looking for something extra. Brendan is continuing to make changes based on the digital healthcheck recommendations and experimentation with email marketing has begun.